Evaluate the implementation of the Strategic Action Programme for the Conservation of the Biological Diversity in the Mediterranean (SAPBIO) since its adoption, on the regional and national levels, including regional priority actions and national action plans, upon reaching its planned 15-year implementation period (2004- 2018). 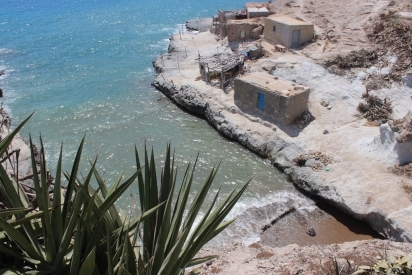 Elaborate chapters under the responsibility of SPA/RAC to be included within the State of the Environment and Development in the Mediterranean (SoED) 2019, related to the status of coastal and marine biodiversity, as well as responses related to marine and coastal protected areas, regulatory tools, strategies and action plans in the region. The terms of reference are available online. Proposals must be sent electronically to the following e-mail address: car-asp@spa-rac.org, before July 10, 2018 23:59 CET.